You’ve probably heard of a trust – the magical inheritance that only an elite few are entitled to. But the truth is, a trust is a financial tool that can benefit anyone who wants control over how they leave their estate to their heirs. It’s a set of legal documents that give beneficiaries ownership of different assets, including cash investments and life insurance policies. 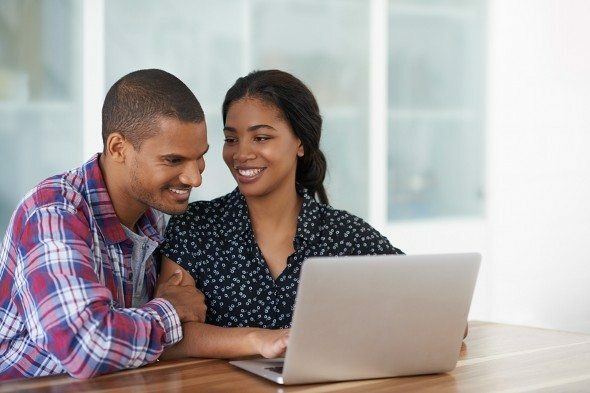 Read on to learn more about the different kinds of trusts that are available and the other ways that you can pass along your wealth. Trusts help individuals decide who will get a portion of their assets. They provide guidelines for how those assets should be passed on and can help individuals avoid the costs that go along with probating a will or going through the courts to transfer wealth. The original owner of the assets within a trust is called the trustor or the grantor. The trustee is the person who’s responsible for making sure that the trustor’s wishes are carried out according to their instructions. The person or people who receive the assets are known as beneficiaries. The specifics of setting up a trust will depend on the state you do it in. The mechanics of a trust in Louisiana or New Mexico may be different from in Maryland or South Carolina. While there are many different types of trusts, they generally fall into two different categories: testamentary trusts and living trusts. A living trust is established during someone’s lifetime. A testamentary trust is written into someone’s will and is only established following the trustor’s death. Living trusts can be revocable trusts or irrevocable trusts. Revocable living trusts let grantors retain control of their assets and make changes at any time. Irrevocable living trusts, on the other hand, become binding agreements once they’re executed and they can only be altered when the beneficiaries want to make adjustments to the terms and conditions. Other types of trusts offer specific tax benefits. 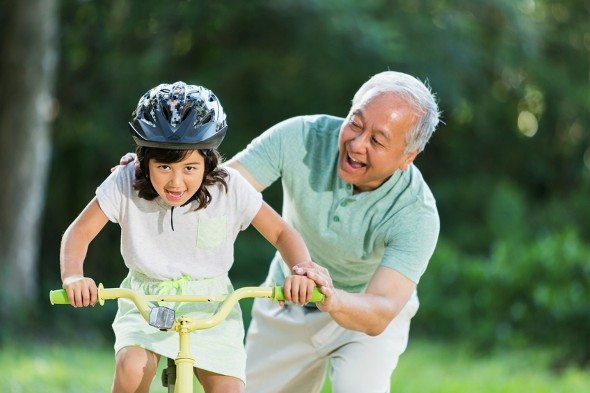 Generation-skipping trusts (or dynasty trusts), for example, make it easy for trustors to pass tax-free money to grandchildren and other beneficiaries who are at least two generations below them. 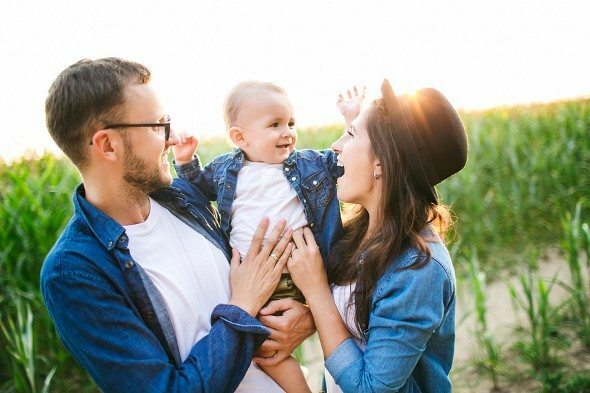 Once the value of the assets in their will exceeds the estate-tax exemption, a trustor with a credit shelter trust can pass the rest of their wealth on to their spouse tax-free. If you’re not interested in getting a trust, there are other ways to bequeath your assets to your loved ones. While your assets could be taxed more heavily, setting up a will is often cheaper than setting up a trust. If you want your beneficiaries to use your assets to fund their education, you can put them in a 529 savings plan or a custodial account. If you can’t afford to set up a living trust, you can also consider getting something called a Kiss Trust. It’s an inexpensive alternative to the traditional trust and the minimum initial deposit is relatively low. You can decide how the funds in the trust will be invested and multiple people can contribute to a trust for a particular beneficiary. Before you set up a trust, it’s a good idea to make sure that it can meets your needs. It’s also important to become familiar with your state’s trust-related laws. A financial expert and an estate planning attorney can make sure that your trusts are properly structured and your assets are protected. Liz Smith Liz Smith is a graduate of New York University and has been passionate about helping people make better financial decisions since her college days. Liz has been writing for SmartAsset for more than four years. Her areas of expertise include retirement, credit cards and savings. She also focuses on all money issues for millennials. Liz's articles have been featured across the web, including on AOL Finance, Business Insider and WNBC. The biggest personal finance mistake she sees people making: not contributing to retirement early in their careers.